Our Mission: To provide quality small business advice for regional businesses by local business owners in Loudoun County, Virginia. As a Small Business owner in the county of Loudoun, Virginia, you represent the presence of a vibrant community of thousands of businesses. In order to help you profit from this unified communications opportunity (and benefit from the Social Media revolution on the Internet), the blog and blogger consortium, Loudoun Small Business, is here! Headed by Ray Sidney-Smith, the editor-in-chief of Small Business Blog Network, author of SoLoMo Success, small business blogger and technology strategist/presenter at W3 Consulting, Loudoun Small Business blog acts as a Social Media hub for all the small businesses in the county. It will be as much about Small Business as it will be by and for small business in the region. In addition, we have partnered with small business-focused organizations dedicated to supporting economic development for businesses in Loudoun, Virginia, to post on the blog with timely, relevant information for your small business. You will want to read this blog as much as you will want to write with your fellow businesses. Have you thought about blogging for your small business but aren’t sure about the commitment (time and consistency), you don’t know what to write about, or need assistance in editing and posting the blog entries? Well, now you have a complimentary solution for your small business! If you are a small business supporting the residents and businesses in Loudoun, Virginia, region please request an account to join the conversation! 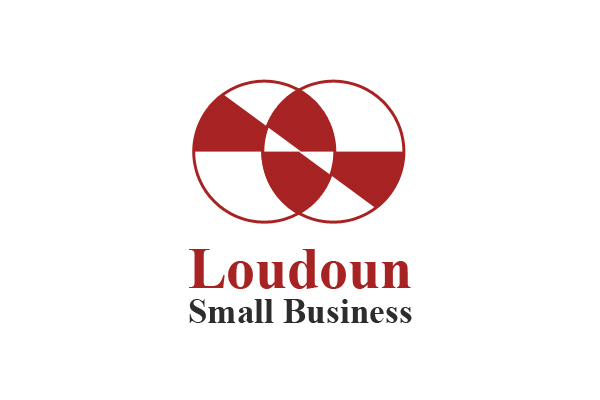 a page representing you and/or your business on Loudoun Small Business’ blog with a reciprocal link. blog topic brainstorming, writing help, SEO, and editorial assistance from W3C Web Services for posts on our blog. dual-license to use that content on your own blog if you have or decide to launch one (said another way: you own the content and are giving us a license to use the content on our blog so Google can find you here and direct traffic to your website). technical support for using Loudoun Small Business blog.